ViaWest, a leading Hybrid IT solutions Provider in North America, today announced that it has started construction on its newest data center in the Dallas-Fort Worth metroplex. The new facility, scheduled to open in Q4 2016, is ViaWest’s ninth in the state, and will help the company meet strong customer demand for its cloud, colocation, security and consulting solutions. 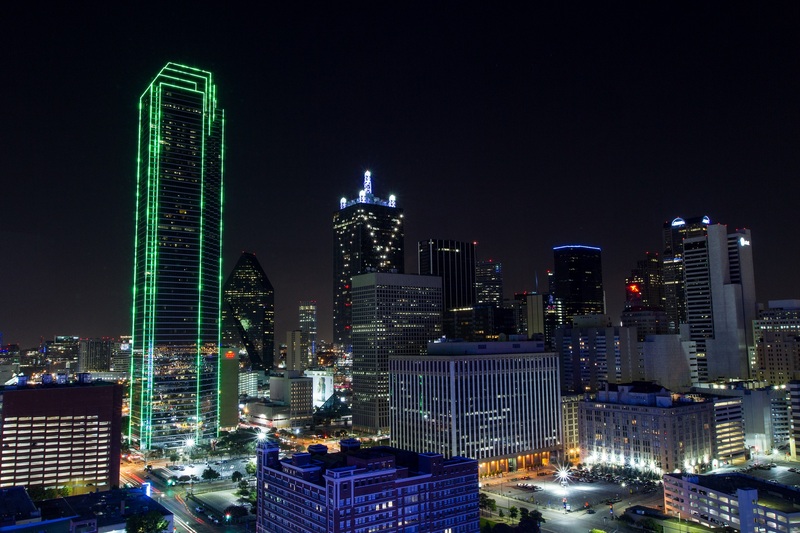 The addition of the new Dallas-area data center is part of ViaWest’s strong growth trajectory in 2015. This year alone, ViaWest has expanded its portfolio of Hybrid IT Solutions through the acquisition of leading security and DevOps firm AppliedTrust, expanded its geographic footprint and cloud capabilities in North America and Europe with the acquisition of INetU, and opened two new data centers in Portland, Ore., and Calgary. The new data center will offer more than 156,000 sq. ft. of raised floor space at full build, and will be concurrently maintainable and fault tolerant for maximum reliability. With high capacity fiber connectivity, Texas is an ideal location for businesses looking for Hybrid IT Solutions. The state offers attractive tax rates, a competitive regulatory environment and high job growth. In addition to starting construction on the new data center, ViaWest is also deploying a cloud node in its Synergy Park data center in Dallas. This cloud node will be ViaWest’s ninth across North America and Europe, and provides a local cloud solution for regional customers. ViaWest continues to strengthen its position in the Texas market, building on its 2012 designation as a Best Place to Work in Texas. This year, the company hired Senior Vice President of Sales Jason Nance, who is based in Dallas, and Myers was recently named one of Dallas-Fort Worth’s Most Influential Business Leaders by D Magazine. ViaWest is a leading Hybrid IT solutions provider offering cloud, colocation, compliance services and security solutions, and is a wholly owned subsidiary of Shaw Communications, Inc. (NYSE: SJR). With more than 16 years of experience and 29 North American data centers, ViaWest offers IT and infrastructure solutions that solve business challenges while balancing cost, scalability and security requirements. ViaWest delivers tailored solutions designed for maximum reliability and flexibility backed by our 100% uptime commitment.